Come play on our giant, soft, fun-filled interactive inflatables during Open Jump! Share quality time and promote physical fitness while sliding, climbing and jumping at Pump It Up. Enjoy spending time with your family, meeting other families and making new friends in our safe, clean, climate controlled environment. 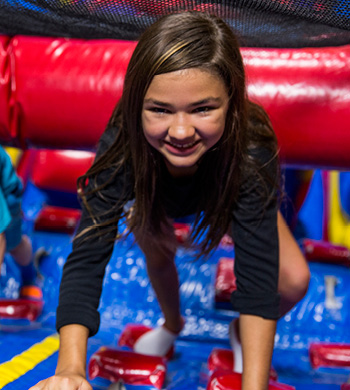 When School is out, Pump It Up is open with more available jump times for your kids! 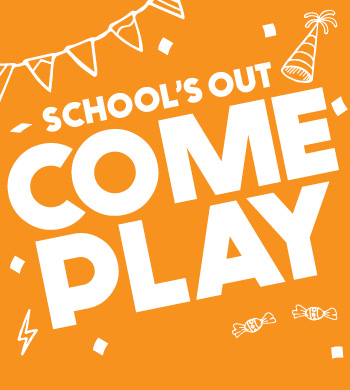 Let the kids enjoy jumping, laughing, sliding, and climbing at Pump It Up when School's Out! Spend time with your family, meet other families and make new friends in our safe, clean, climate controlled environment.